Alvis began production of the 1892cc TA14 (or ‘Fourteen’) in 1946. 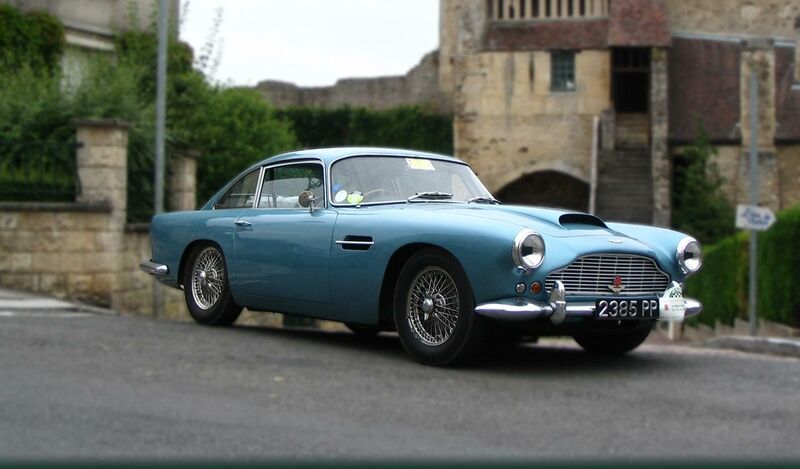 It was initially produced as a four-door sports saloon, with its coachwork produced by Mulliners of Birmingham. 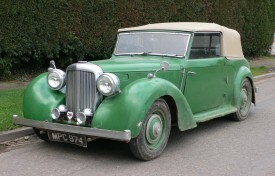 Drophead versions were also built by Tickford and Carbodies. Alvis used the pre-war design of the 12/70 chassis, with some modification by lengthening and widening the original concept to cope with sports saloon and drophead styling. This popular saloon’s top speed reached 74mph and continued successful production until 1950. Part of a deceased estate, this Drophead Coupe was purchased by its owner in 1962 and used for special occasions. We understand that the mechanics have been kept in good order and despite being MOT test exempt, the Alvis was annually checked at the local garage in Cornwall. Known as ‘Persephone’ by the family, MPC 974 has been used as a summer runabout in its home county and although not a concours queen, she has certainly been well loved and enjoyed, and was treated to a new hood around ten years ago which remains in serviceable order. Ideal as a rolling restoration, or equally suited to being used in its current condition without inhibition, Persephone is an appealing prospect for the Alvis enthusiast and is supplied with the RF60 registration book and two V5C registration certificates.